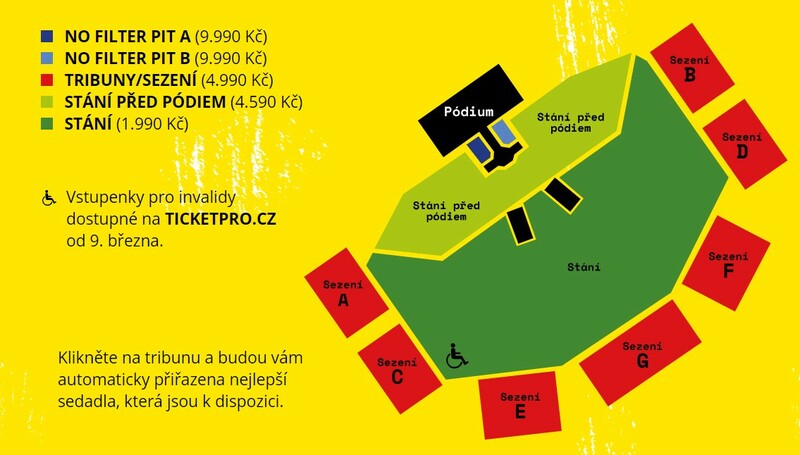 Tickets to see The Rolling Stones live at Letnany Airport, Prague on July 4th 2018 are on general sale now, click here for all tickets and info! Just like they promised The Rolling Stones are back where they belong, on the road with a number of massive concerts in May and June in UK, Ireland, France, Germany, Czech Republic & Poland. 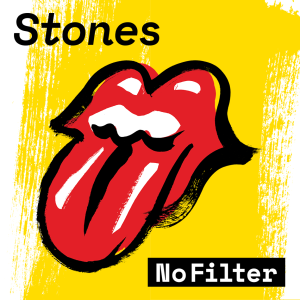 Part two of the ‘STONES – NO FILTER’ tour, sponsored by Jeep®, sponsor of The Rolling Stones European tours since 2014, sees Mick Jagger, Keith Richards, Charlie Watts and Ronnie Wood continue on from their hugely successful sold out European trek in the autumn of last year. The Rolling Stones: Over the past eighteen months the Rolling Stones have been on top of their game with the release of the Grammy Award winning ‘Blue & Lonesome’. They also produced a critically acclaimed documentary film focusing on their ground-breaking show in Cuba. ‘Olé Olé Olé!, – a trip across South America’, directed by Paul Dugdale.